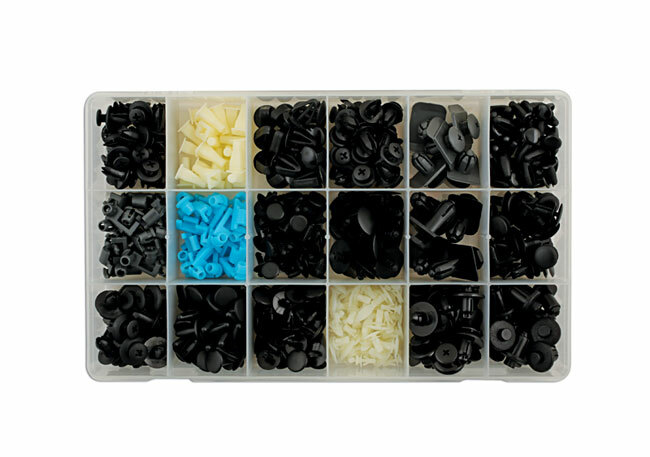 variants. 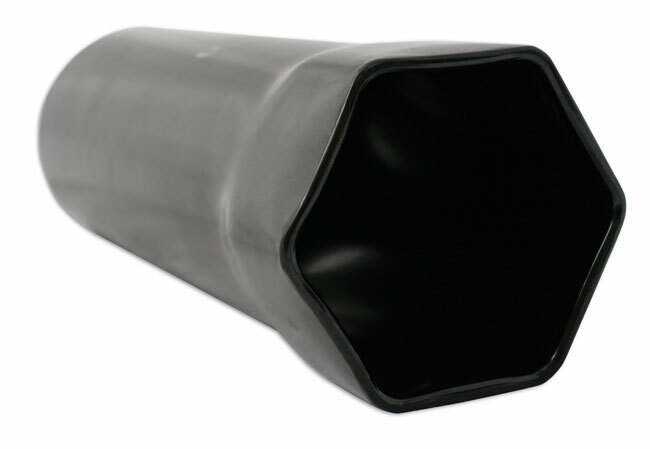 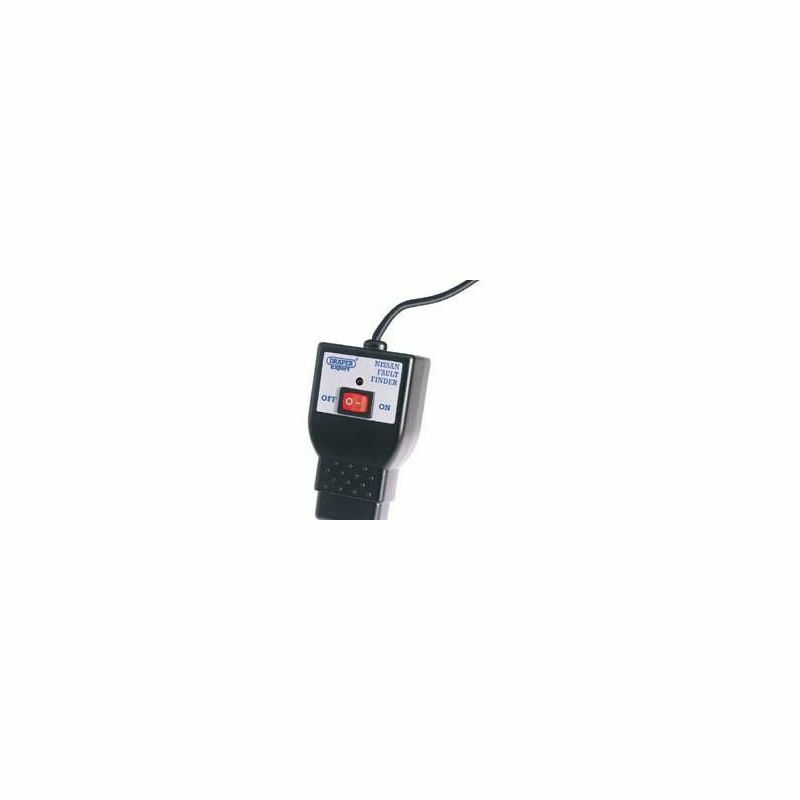 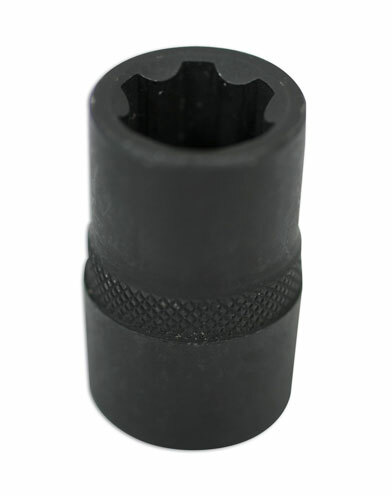 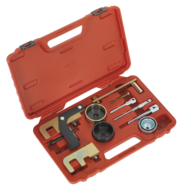 Suitable for engines in Mazda and Volvo vehicles. 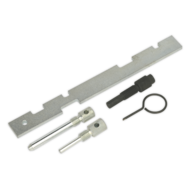 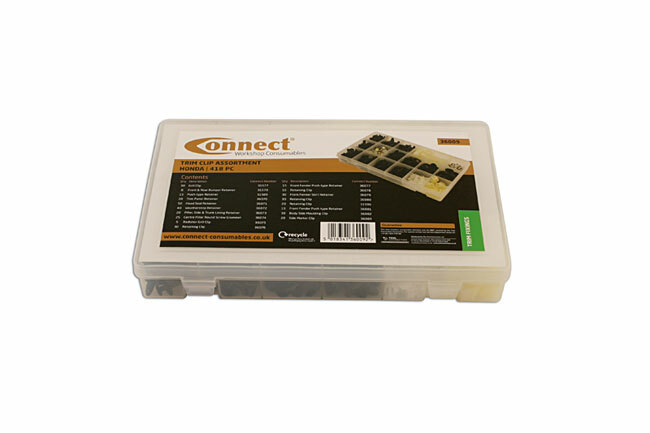 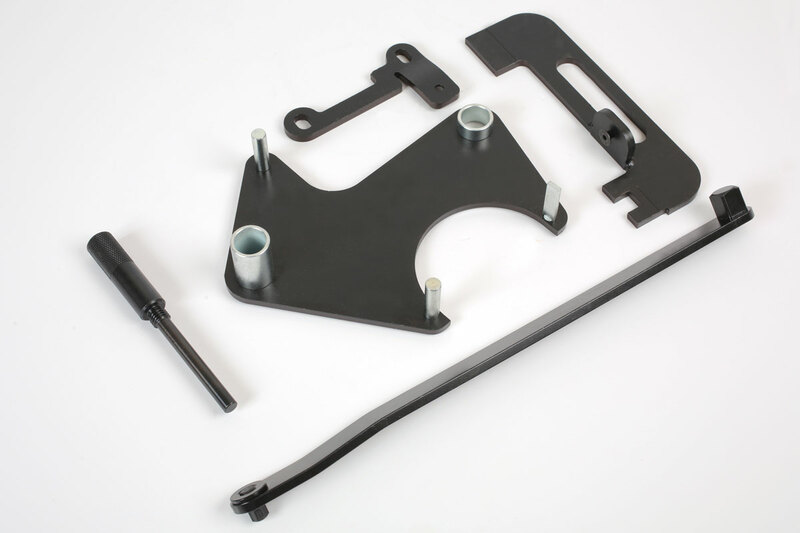 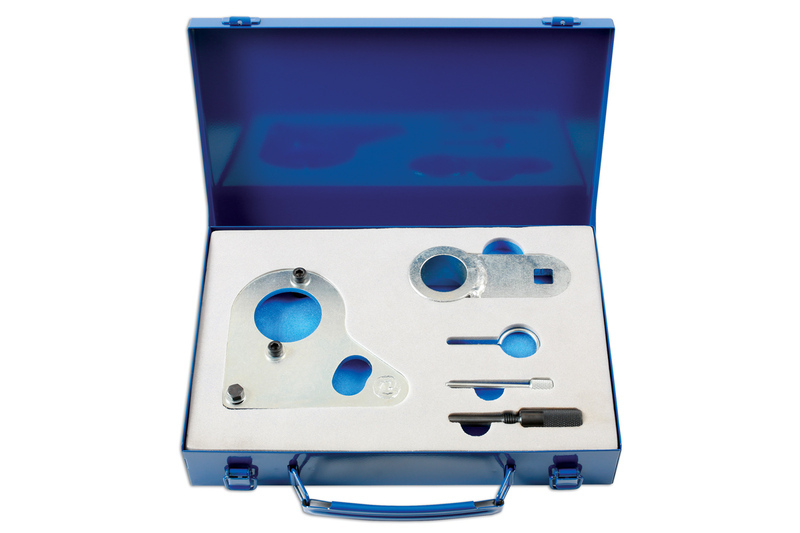 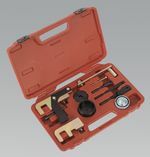 The Laser cam-belt tool kit range has been developed to provide the essential tools required to set and time the main engine components when replacing the camshaft drive belts.